SAUGUS, Mass. (Feb. 6, 2018) – Chestnut Woods Rehabilitation and Healthcare Center today announced the addition of a physiatrist, Papaiah Gopal, M.D., to the medical team. A physiatrist is a physician who has received specialized training in physical medicine and rehabilitation. Dr. Gopal has years of experience in providing rehabilitative care for a number of physical limitations, including stroke, spinal cord injuries, musculoskeletal issues, amputations, sports injuries, orthotics and prostheses, and other medical conditions that limit functional activities. He is affiliated with an orthopedic group on the North Shore as well as several hospitals in the region including Beverly Hospital and North Shore Medical Center. “Dr. Gopal brings tremendous experience to our team and further strengthens our rehabilitation program, which is dedicated to ensuring that our post-acute care residents recover rapidly and regain their mobility and independence,” said Ryan Murphy, administrator at Chestnut Woods Rehabilitation and Healthcare Center. Dr. Gopal attended Mysore Medical College in India. He was a member of the neurosurgery staff at both Long Island College Hospital in Brooklyn, N.Y., and at North Shore University Hospital in Manhasset, N.Y. He received additional training in physical medicine and rehabilitation from New York Medical College. Chestnut Woods Rehabilitation and Healthcare Center provides Saugus and surrounding communities with the highest levels of subacute short-term and comprehensive long-term care in a compassionate and caring environment.  Chestnut Woods operates under the auspices of Marquis Health Services, a three-generation, family-owned healthcare management firm that has distinguished itself by revolutionizing subacute rehabilitation and skilled nursing facilities throughout the Northeast.